Register by August 9, 2018! 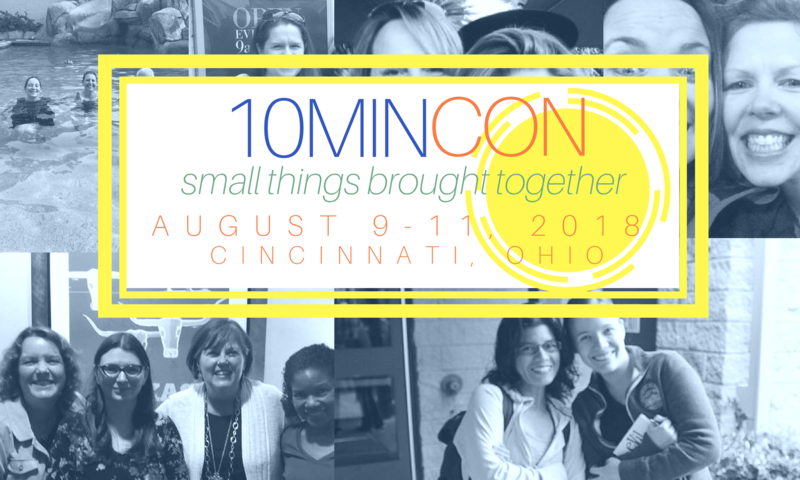 The Facebook group, 10 Minute Novelists is pleased to announce the first ever conference for 10 Minute Novelists. For two glorious days in August 2018, we hope to uphold our collaborative, supportive atmosphere at an accessible and affordable event, filled with fun activities, social networking, and learning experiences for everyone. OUR SPEAKERS INCLUDE Donald Maass, James Scott Bell, Janice Hardy and Katharine Grubb. What will Donald Maass be speaking about? Click here to find out! CAN’T COME FOR THE WHOLE WEEKEND? NO PROBLEM! We have a limited number of partial tickets: Friday/Saturday only, AND Saturday only. A box lunch is included in both days. THIS TICKET IS THE FINAL COST FOR THE CONFERENCE. Your hotel accommodations are NOT included in this price. Please bear in mind that guests of the Embassy Suites will receive a free buffet breakfast each morning of the conference and a free cocktail/snack hour each evening. TICKETS ARE NON-REFUNDABLE. They are, however, transferable to other 10 Minute Novelist Members. If you purchase a ticket and are unable to attend, please contact Katharine Grubb about transfer options. Click this link to view our conference schedule. Click this link to view our conference FAQs.